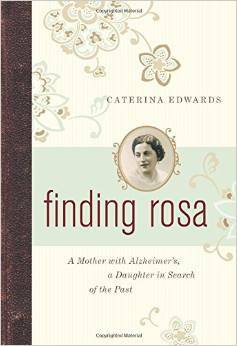 The impulse to write Finding Rosa came while I cared for my mother who was suffering from dementia. At first, I thought the book would be a record of the experience and a method of catharsis, but it soon became much more. I began a search for the woman who was disappearing before my eyes. My quest for her lost memories broadened to include the lost history of her people and the place where she was born. The book is a work of creative nonfiction containing history, reflection, travel writing, biography, memoir, and drama. It is a book about lost history and lost memory. When her mother, Rosa, begins to show signs of Alzheimer’s, Caterina Edwards embarks on a complex journey—all at once geographical, intellectual, and emotional—that turns out to be a journey in search of the past and of home. As Rosa loses her memory and her sense of herself, Edwards travels to Istria, now part of Croatia, to get at the truth of her mother’s past. 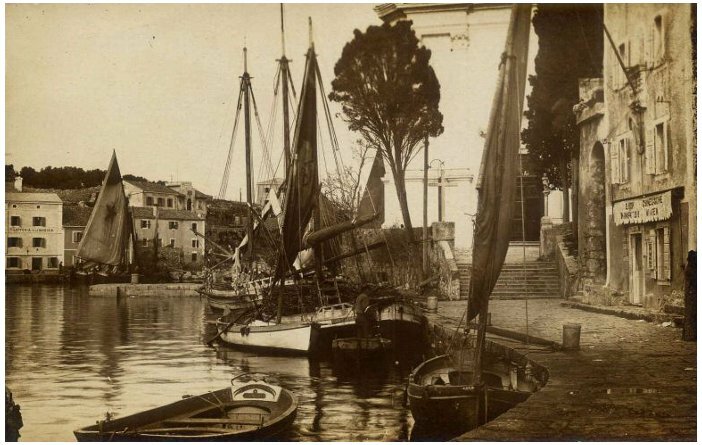 There she discovers the suppressed history of Istria—the ethnic cleansing of her mother’s people—and uncovers Rosa’s personal losses—her family’s exile, her father’s mysterious death, and the roots of her own sense of never belonging. Caught in that ever-growing “sandwich generation” of women caring for both their own children and ailing, aging parents, Edwards balances the demands of raising teenage daughters with the pressures of dealing with her deteriorating mother. During the four years that Edwards cares for her mother, she must also deal with her mother’s confusion, hostility, paranoia, and fear, as well as her own physical and emotional exhaustion. Through this journey, Edwards braves an area of darkness with and for her mother and finally comes to know who her mother was.